With Professional Pest Control by Johnny Bugs, you don’t have to live with bugs or mice. Sometimes it seems like our quaint towns of the Gulf Coast are known to have a variety of bug and ant control issues. 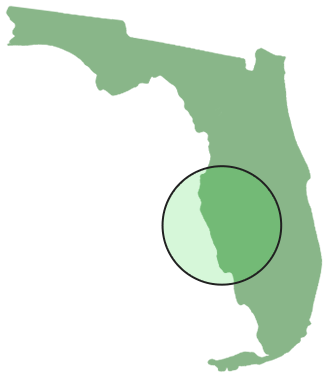 Furthermore, Florida is home to the infamous Palmetto Cockroach, Stinging Fire Ant, and loads of Fruit Rats, not to mention Love Bugs! Because of the beautiful weather year-round, many homeowners tend to live a blended both inside and outside lifestyle. So go ahead and throw open those lanai doors, and enjoy the peace of mind that professional Sarasota Pest Control can provide. Johnny Bugs Pest Control is a local pest exterminator that uses professional grade reduced risk odorless pest control products. Most notably, we provide free estimates for treatment right over the phone or via text. If you choose our company rest assured that as a result, we will schedule your pest control treatment quickly. Our customers love that we provide a narrow half hour arrival window and rarely run later than anticipated. Most of all, we know your time is valuable. – Reduced Risk Odorless Products! – Free Quotes Over the Phone! Why should I choose Johnny Bugs Pest Control? 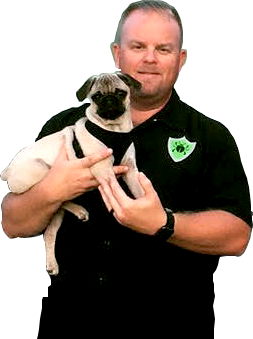 Johnny Bugs is an experienced pest control operator and industry innovator.